Thanks for joining me! My name is Bob McGinn and I have been in the wine business for over thirty years. I started by representing the Robert Mondavi Winery, then formed my own business representing small wineries such as Burgess and Girard. After spending a few years in retail, I then joined the Ferrari-Carano Vineyards and Winery. 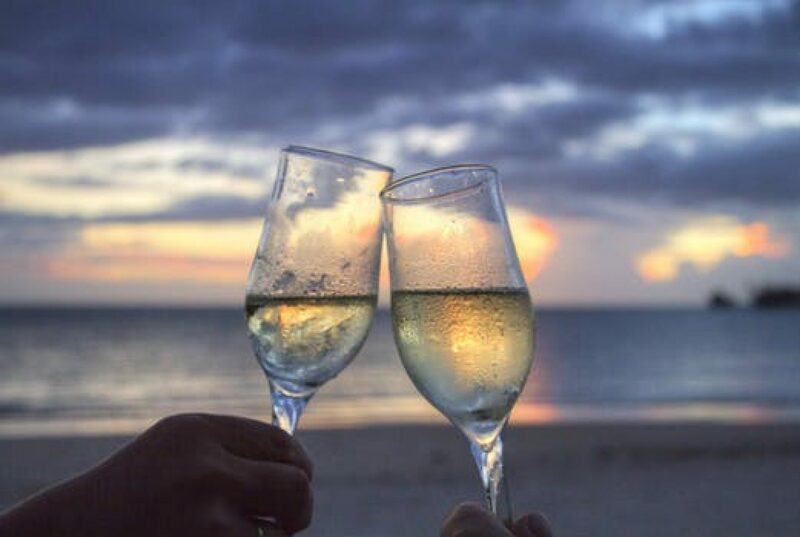 Having tasted the finest wines in the world, and dined at most of the top restaurants in the United States, I thought it beneficial to share ideas and comments of the wine and food scene in southwest Florida.